Freshly remodeled condo all on ground level;no stairs! 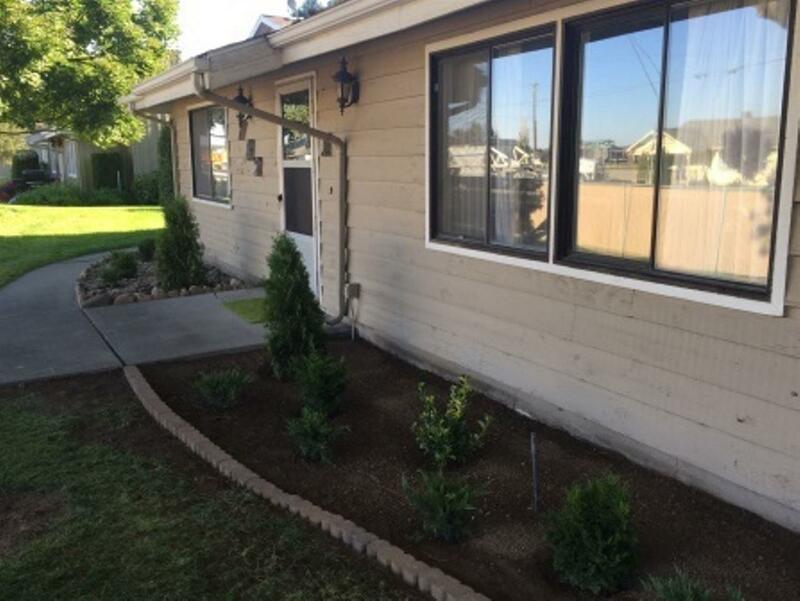 Convenient location, walking distance to all services, schools, CSI; 3 total private car parking:assigned single garage W/storage closet,plus 2 car private driveway. 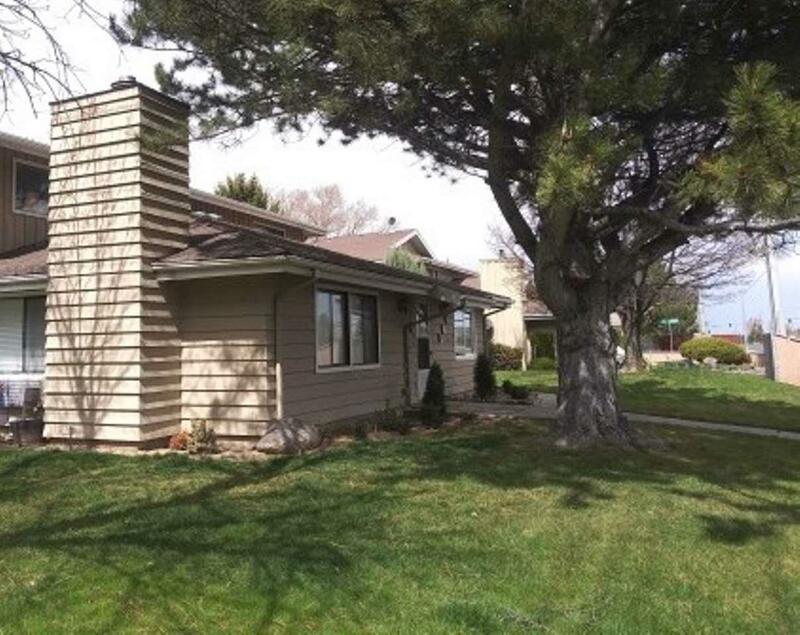 New appliances, carpet, some windows, totally new HVAC with air conditioning, plus some BB remaining to augment or zonal heating/cooling.Can be purchased furnished or not.Very comfortable&attractive home, excellent closets. Laundryrm on premises, exterior and landscaping maintained for you. 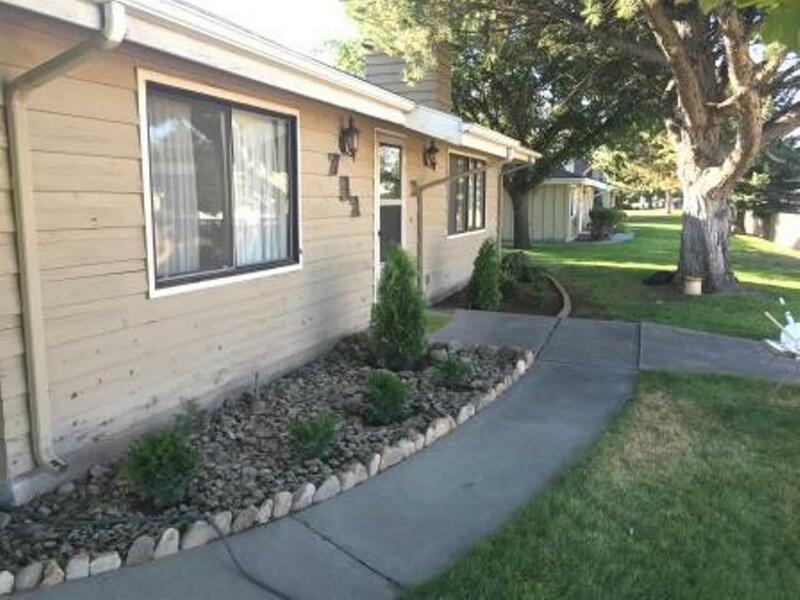 Listing Courtesy of IdaHome Realty.